Salvia is an easy to grow plant. It can withstand temperatures as low as zero degrees Fahrenheit or in a very hot climate. If you want to have a variety of flowers in your garden, then salvia is the right choice. Step 1. Choose to buy either a plant or seeds, or grow from the old one. ​Step 2. Tend the soil. ​Step 4. Water your plants. Step 5. Provide the good amount of sunlight. ​Originated from Sierra Mazateca in Oaxaca, Mexico, there are more than 700 species of this plant, and most of them come from temperate and warm climates. There is a spiky variety of this flower which generally sizes from 10 inches up to 60 inches. 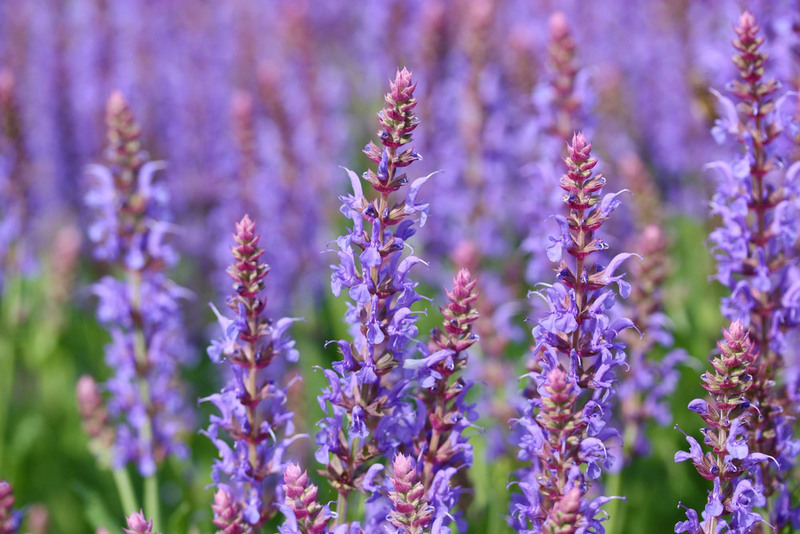 Read the article to know how to grow salvia plants. ​They were originally used for its hallucinogenic properties to facilitate shamanic visions. Now it has been used for different purposes in cooking, medicine and more. As decorations – because this plant has varieties and colors, they can be good decorations for your home garden. In kitchen - you can use it as poultry or in sausages and meat loaves. They can also be used as herbs when you cook especially when their scent and taste are strong. As Medicine - Some use this plant as herbal medicine and hallucinogens. They can also be used to treat some diseases and aches such as headache, joint pain, stomach bloating, and many more. 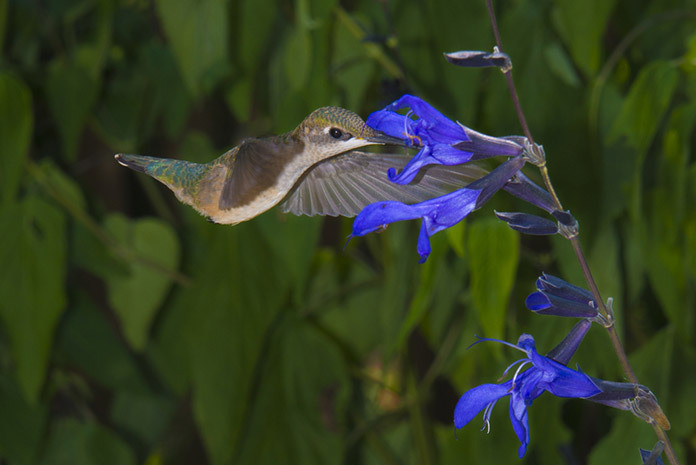 For feeding hummingbird - Salvia also has different kinds of colors. In fact, a lot of this variety attracts hummingbird species. This is because the shape of the plant limits the insect access to the nectar inside. These plants have blossoms with lots of concentrated nectar especially sucrose. Annual – this kind of plants typically flower gloriously and often die every end of its growing season, or when snow comes in. Some annual plants re-grow and re-seed after another cycle of seasons. You also need to know that if the parent plants is a hybrid, its offspring will always be unlike it. Perennial – Perennial plants don’t live forever. However, they sometimes live in longer duration and try to bloom each year that passes. These plants are often shrubby while others are herbaceous. Herbaceous in a sense that they don’t appear woody and you would notice their foliage that dies whenever spring comes in. 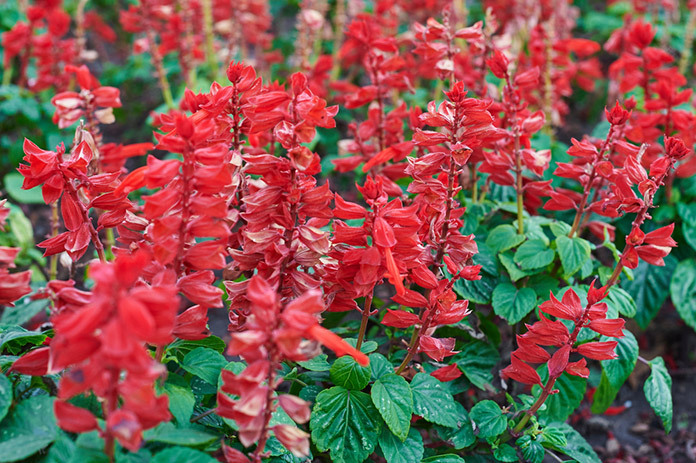 ​Red Salvia – known for its scarlet garb. However, these flowers also have other colours such as salmon, white, pink, lavender, orange and others. May Night – they are vigorous in color which have dark purple stems and spikes of purplish-blue blooms. Victoria Blue - they are deep, true blue flowers and treated as annuals north in Texas and Mexico. Blue Hill – their flowers are lighter than the flowers of May Night. It also has an advantage of being a perennial for most of the hot zones. Cardona – they are dark purple and are strikingly beautiful to see. Seeds or small salvia plants – you can choose and order your seeds in Parkseed. Proper propagation – the seeds need to be sowed early in the season. It is advised to transplant them after the last frost date in your area. ​In growing your new salvia plants, good amount of sunshine, good drainage of water and good air circulation that the soil can provide are the three primary things you need to provide. 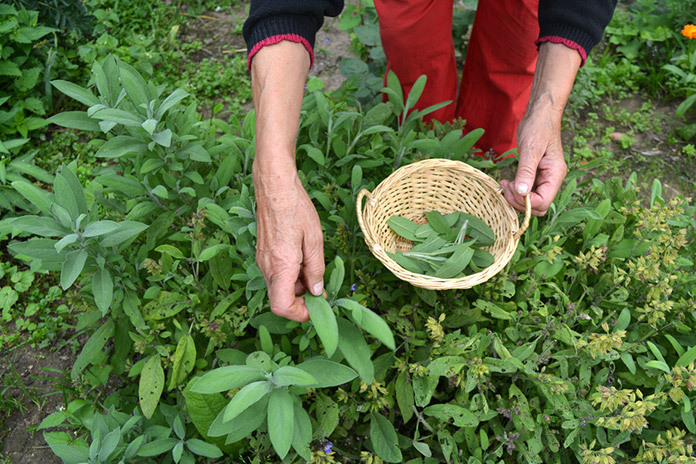 ​There are two ways of growing new salvia plants. You can use new seeds or plant small plants. Try visiting THIS WEBSITE to search for a variety and available stores. When you want to use new seeds, you can always purchase salvia fresh seeds from any garden centers in your area. After having the seeds, simply set them aside for later instructions. On the other hand, you can purchase new salvia plants to be transferred into your own pots or garden soil. However, if you already have a salvia plant, you can use it to grow new ones. You can do this through cutting and layering methods. ​The next step you need to do is to prepare and make sure that your soil is able to provide a healthy environment for your fresh seeds. or small plants. ​Salvias grow well in clay loam type of soil. 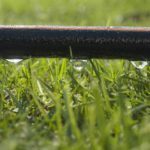 This is because this type of soil drains quickly and well as it has more concentration of nitrogen gas. Salvia plants need a soil with a pH﻿﻿﻿ of 6.0 to 6.5 amount﻿﻿. 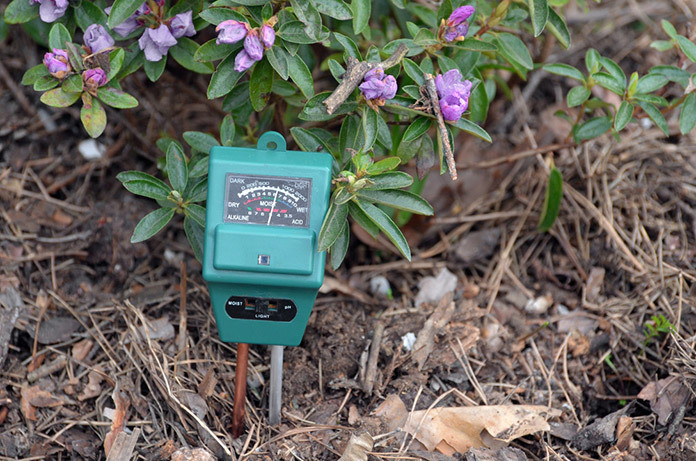 ﻿Testing your soil pH now! Adding sand lightens your soil that makes the water you pour into the sand drain quickly. It is advised to use organic matters such as used coffee grounds, compost, and bark mulch. Fertilizers need to be so dry since salvia plants want a type of soil that has good air circulation. ​Salvia plants also grow well when you plant it with other plants especially herbs such as oregano, thyme, parsley, marjoram and others. ​After making sure about your soil and the nutrients it needs to provide to your plants, it is time to plant your new salvias! ​1. After having the fresh seeds, simply put the seeds on top of the soil while misting some amount of water. You need to plant them in late spring (you can plant the seeds or the small plants in the container you have). You should plant them in the soil 1/8 deep from the surface, and they should be twenty-four to thirty inches apart. Generally, it will take ten to twenty-one days until you see the seeds sprout. 2. If you prefer having the small plants, you can now transfer the tiny plants into your house pots or garden. 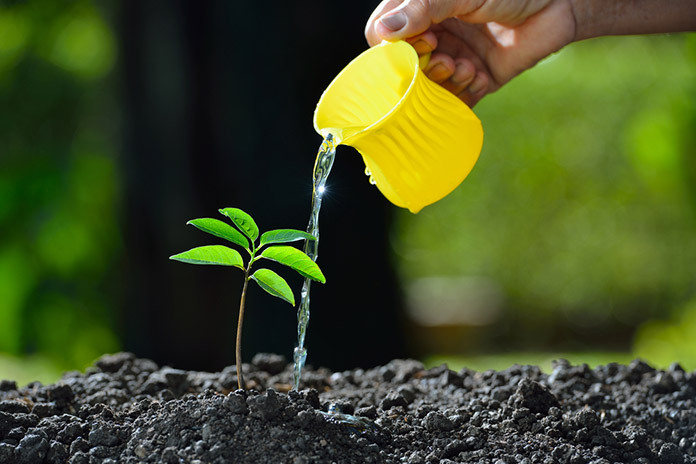 Make sure that you are planting it at the same level where it was placed at first before transferring them. 3. If you chose to use your old plants for growing new ones, follow the instructions for a good result. Many of these plants would bloom again if you do nothing about it. However, if you dead-head it, (this means you remove the old flowers) you can have three to five blooms in each season. You need to take proper attention to the architecturing of the branches, and trace carefully the old flower stalks to the parts where you can see new leaves sprouting. You would feel a bit impatient about the process at first. However, you will be able to hang up on it in no later time. Visit THIS VIDEO to have proper instructions on how to deadhead this type of plant. ​When you plant small salvia into the soil, always mist them with water in order to keep the soil not dry enough for the plant. This makes the salvia grow even better. You don’t need to provide your salvia with water because they are tough plant and they can withstand less water consumption, unlike other regular plants. ​The same instructions apply if you chose seeds. 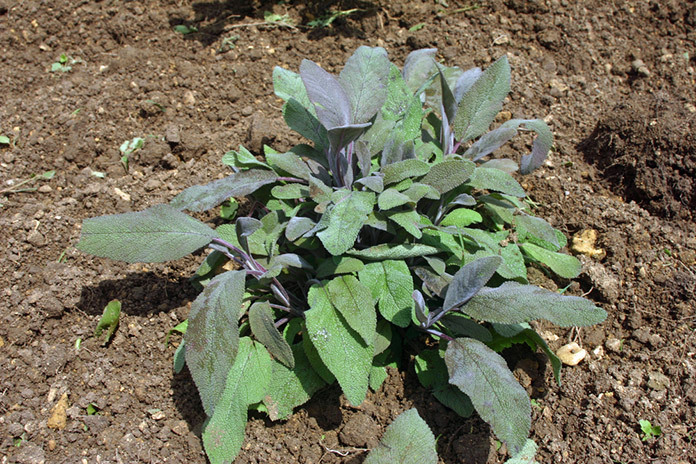 Commonly, salvia plants need to grow in areas where they are provided direct and full heat of the sun. However, they can also survive without direct sun’s heat but provided that the area where they are placed is hotter than the typical area temperature. If your salvia doesn’t get an adequate amount of sunlight, which is essential for its growth, your salvia will become leggy and mostly, it would flop over. ​If you are planning to put your salvia inside the house, you can provide fluorescent lights to sustain its need. You need to install the lights two to four inches above the plants. ​Two to four inches are for standard fluorescent lights. If it happens that you bought a high output fluorescent which emits high-intensity output, place it two to four feet above the plants. Using this type of fluorescent lights work better than the standard ones. ​2. Avoid mildew. This is because one of the destructions of this plant is mildew. One thing to do this is to watch carefully the plants especially during hot weather. You can thin the plants to give them a good air circulation. Another thing you can do is to put pebbles in the surrounding area of the plant because this helps evaporate the moisture quickly. You can also spray some horticultural oil or sulphur spray to effectively avoid mildew. 3. Kill Insect and Diseases. These two problems are very common. Treat immediately with fungicide. ​4. Replace it every 3- 5 years. After these years, your plant will become more and more woody and saggy if you will not replace it. You can start planting again by using new seeds, or you can try cuttings or layering. These plants generally have three to five years life span. After these durations, the plants will become woodier and harder to maintain. This is why it is advised to grow new plants by either planting new seeds or layering. ​I hope you enjoyed reading about some information on how to grow salvia plants and ways to take care of them. 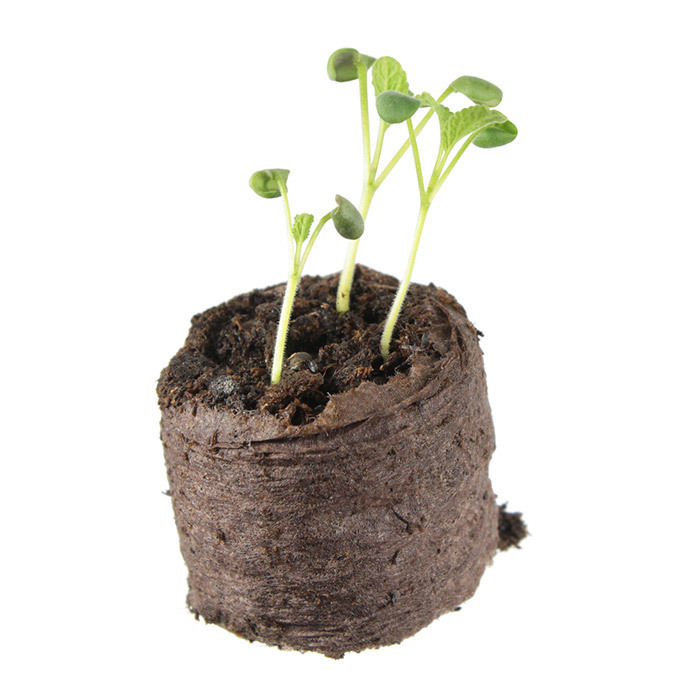 You see, even if it is your first time planting this plant, you can easily grow them as they are easy to take care of. They just need a proper amount of water and sunlight as well as good air circulation. When it comes deadheading, you can always try our methods provided for effective results. ​Did you like the article? Don’t forget to give us a comment below and share this information with other people.